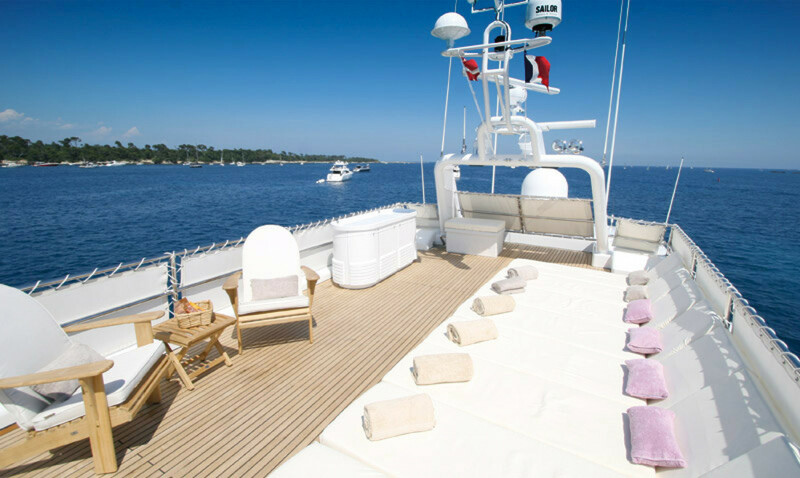 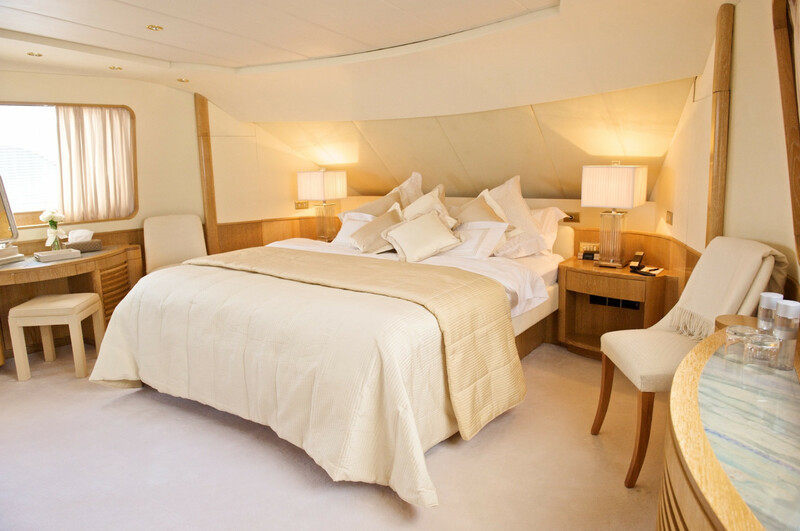 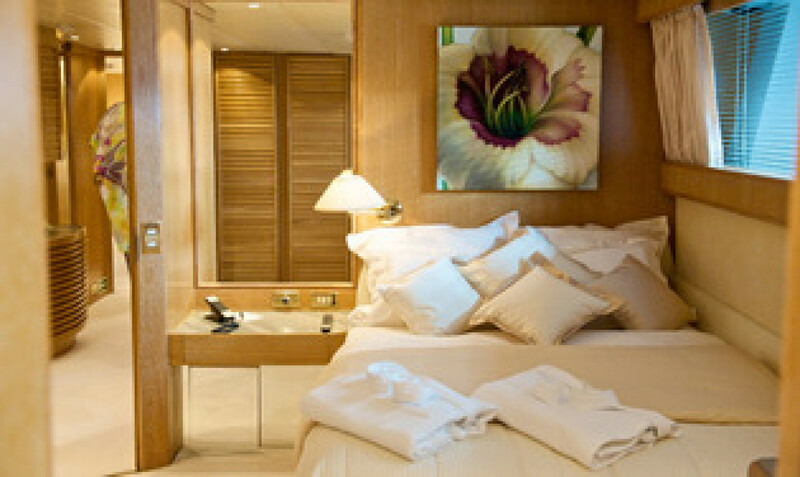 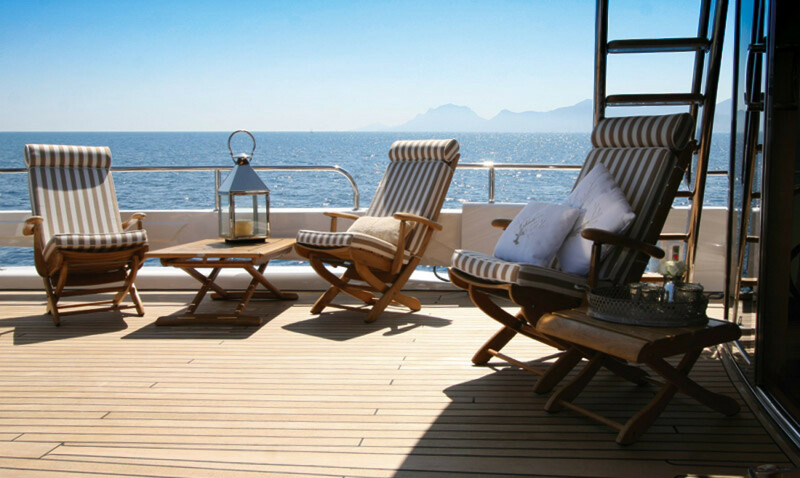 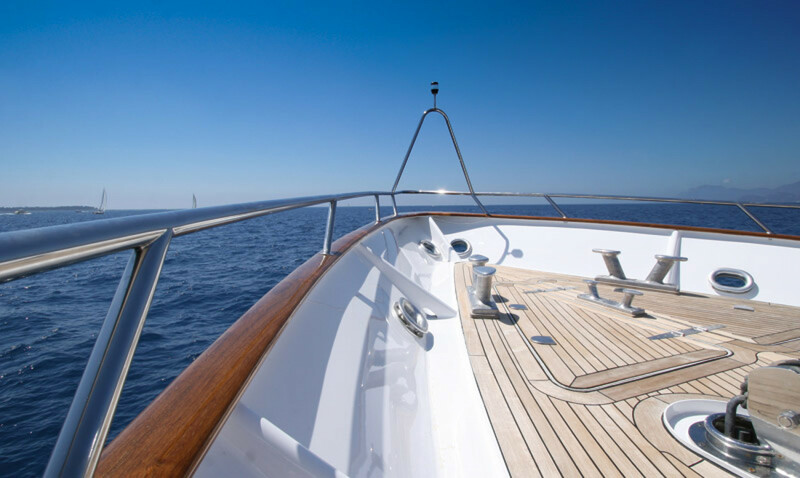 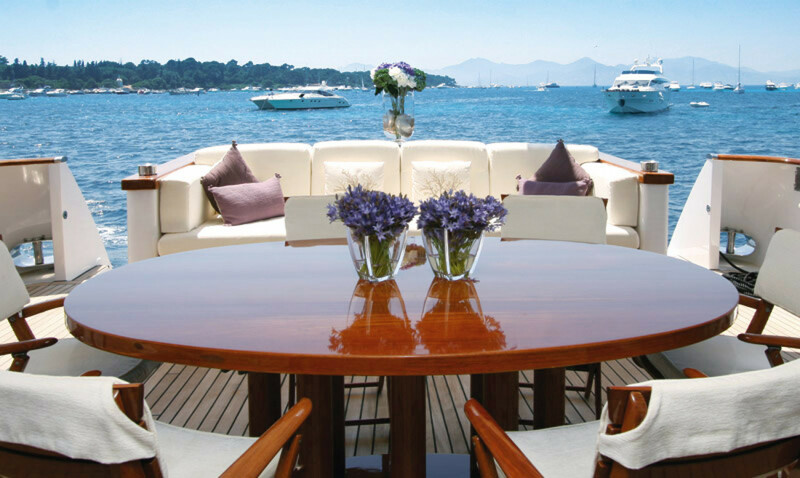 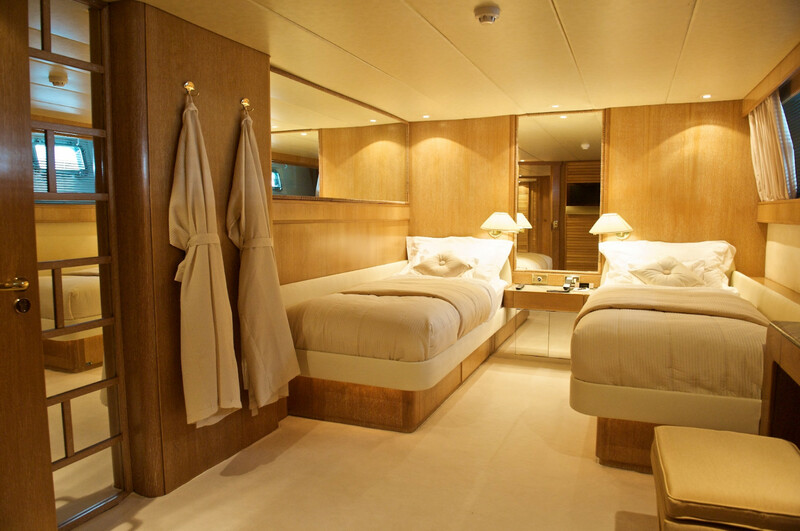 Motor Yacht D ANGLETERRE II offers accommodation for up to 10 guests in one master suite, 2 double cabins, and 2 twin cabins, all with an ensuite bathrooms. 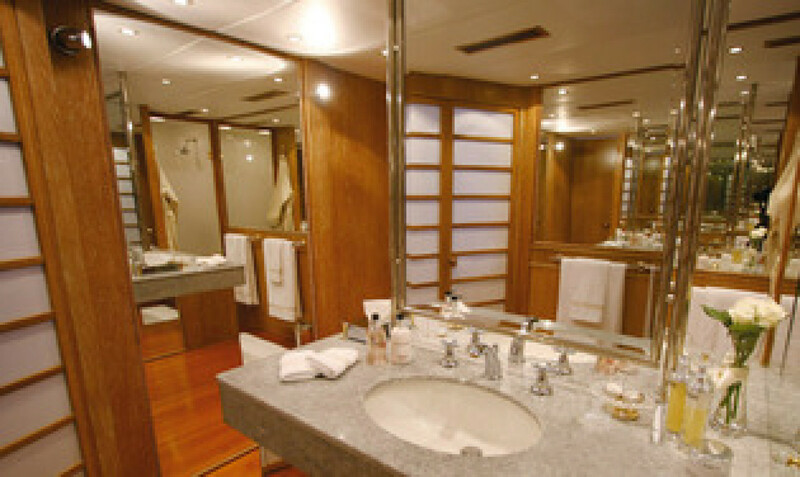 Motor Yacht D'ANGLETERRE II has been refitted in 2009/2010. 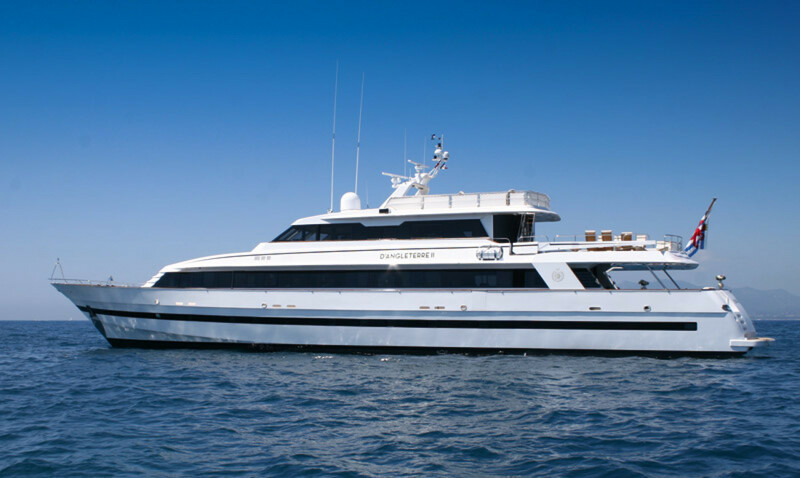 - full paint job Interior: carpets, seating areas, sofas, cushions - new Internet and TV systems - newly equipped Galley - new main engines in 2010. 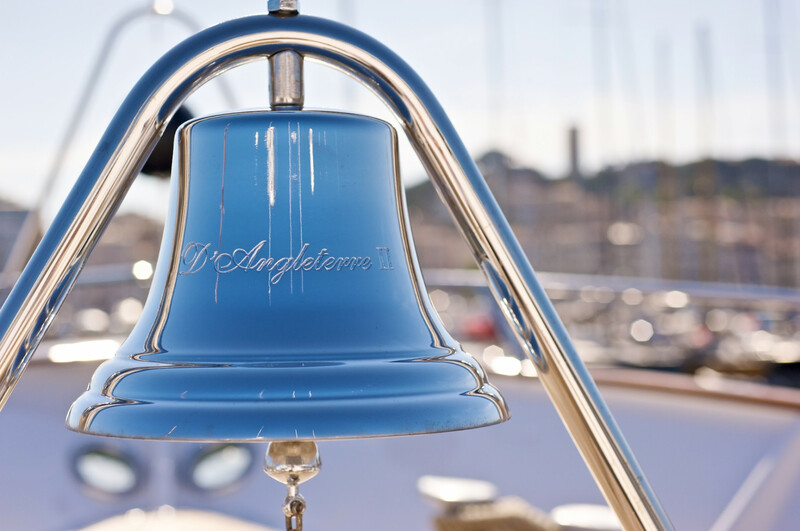 D ANGLETERRE II is the definition of style and luxury. 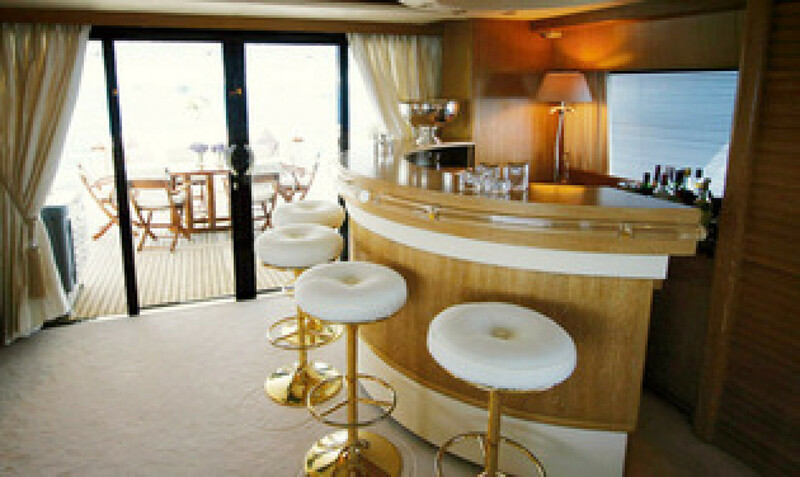 Her interior is fresh and light, with unique pieces of furniture and striking artwork. 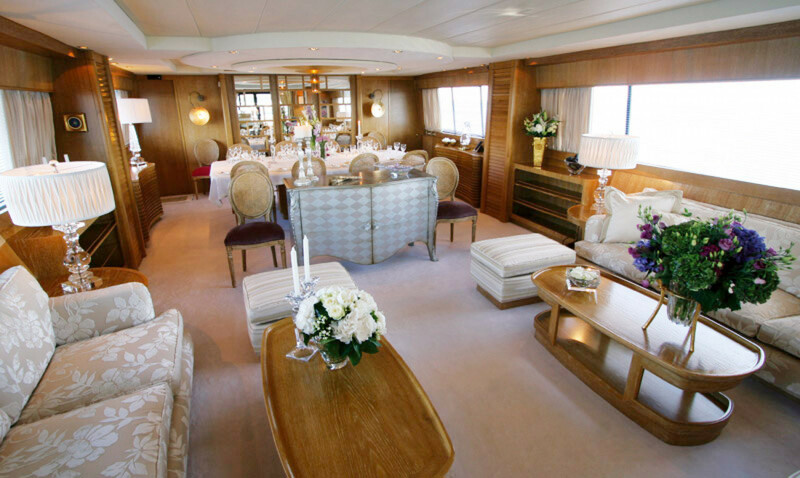 The plush cream carpets complement the whitewashed oak panelling and pastel colours perfectly, creating a relaxed and alluring atmosphere. 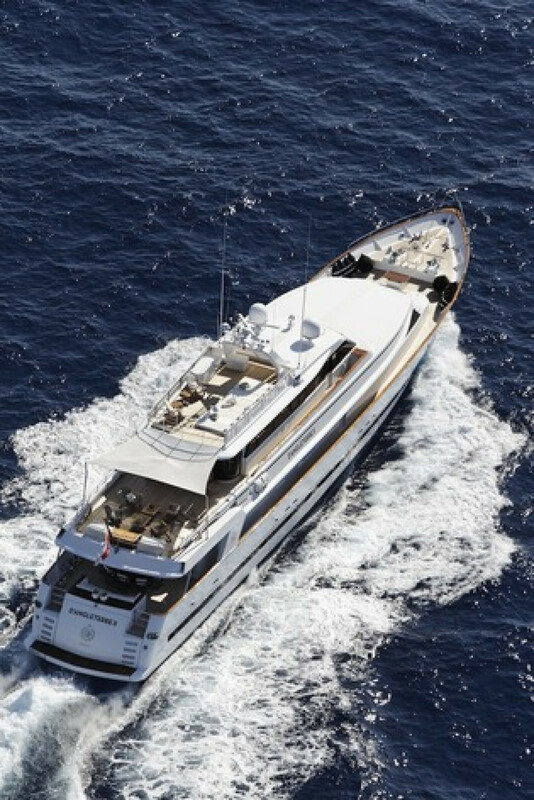 With successfull charter records and very well-mantained by prefessional crew members, we highly recommend her.